First of all Happy Birthday Aquarius! This is the first article in my new series to introduce some gorgeous crystals, birthstone crystals to you. It is an enormous subject, so my aim is to spark your interest and let you discover this beautiful part of The Mineral Kingdom for yourself. I hope you enjoy it. 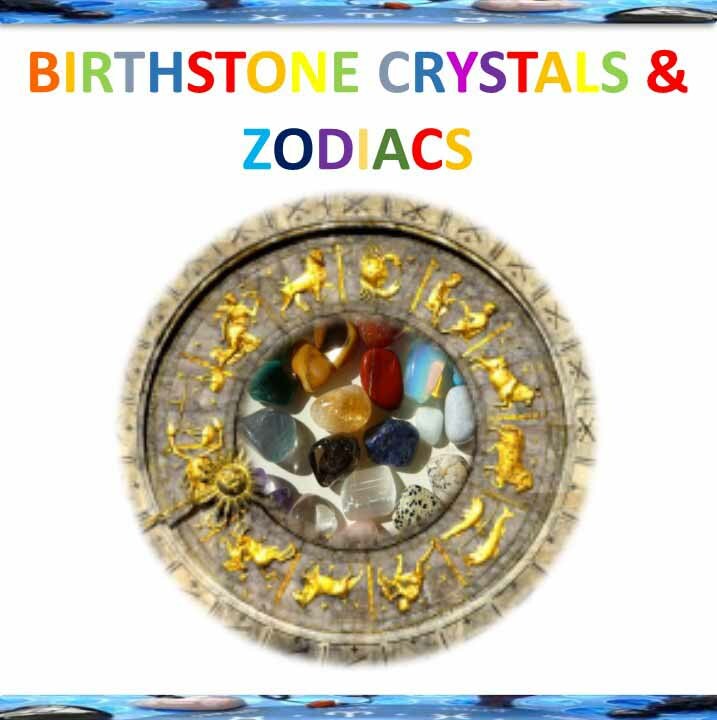 Let’s start at the beginning by exploring crystals and the astrological signs. My first connection with crystals dates back many decades. First the polished, cut, precious gemstones mesmerized me, when working in a jewellery shop at the beginning of my career… Mysteriously many years later, when consciously stepping on my spiritual path they called my name again. At that point I was just starting my energy healing practise and suddenly many doors slammed wide open in front of me. 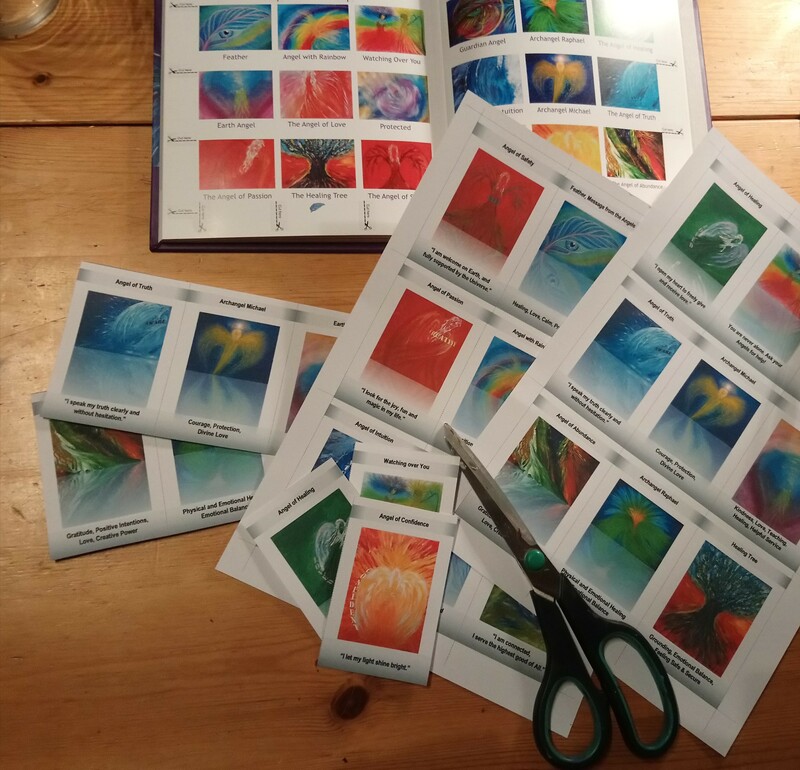 I was slightly confused and found it hard to choose between them, as my freshly started Reiki healing, the American Indian culture and its healing modalities and the Atlantean healing crystals wanted my attention at the same time. Slowly, but surely everything started falling into place and 4 years down the line I am more in love with crystals then ever. 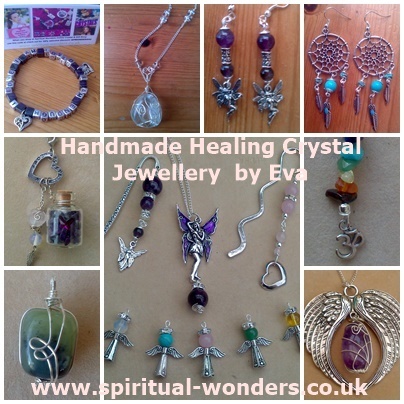 I now create my own healing crystal jewellery to help people enjoy their healing vibrations, when wearing them. I brought to you this quote from Luc Bourgault, who is the author of The American Indian Secrets of Crystal healing. I learnt a lot from his book about crystals, and the way he talks about them is so beautiful, it reflects my views on this subject: “Crystals are the eyes, the ears , the nose and the mouth of the Earth, which uses them to see, to hear, to smell and to taste. It is also through them that it communicates with its other brothers and sisters, with other planets in the solar system. Each crystal taken from the Earth maintains its contact with the heart of the Earth. In many ways crystals are a little like “the eye of God”, communicating to the heavens and the Earth the thoughts and actions of humanity.” I also learnt from him to look at and handle crystals with respect. 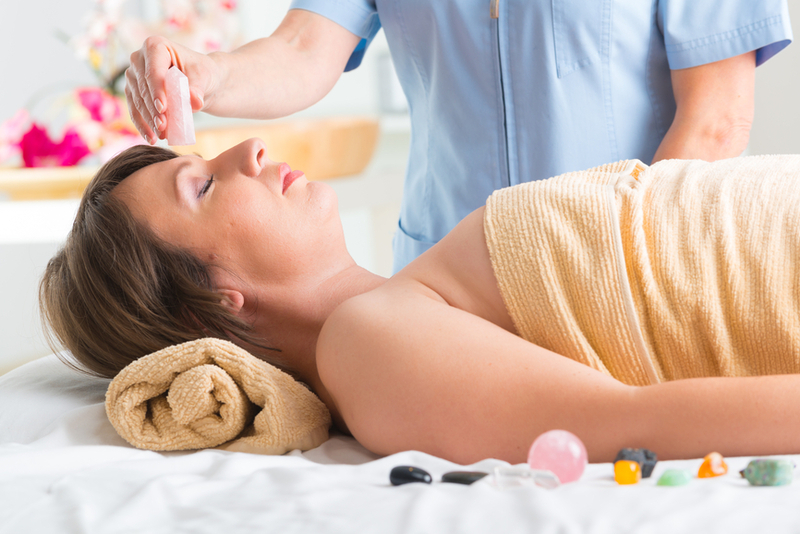 I am now working as a crystal healer too and seen amazing positive changes in people’s health with the help of these beautiful precious and semiprecious stones. 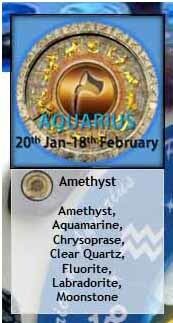 Aquarius is the eleventh astrological sign in the Zodiac, originating from the constellation Aquarius. Its name is Latin for “water-carrier” or “cup-carrier”. 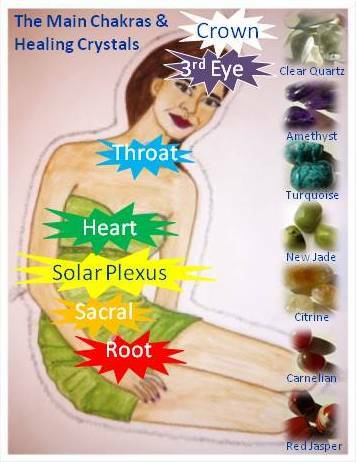 What are Birthstones, Birthstone crystals? How to work with Amethyst? 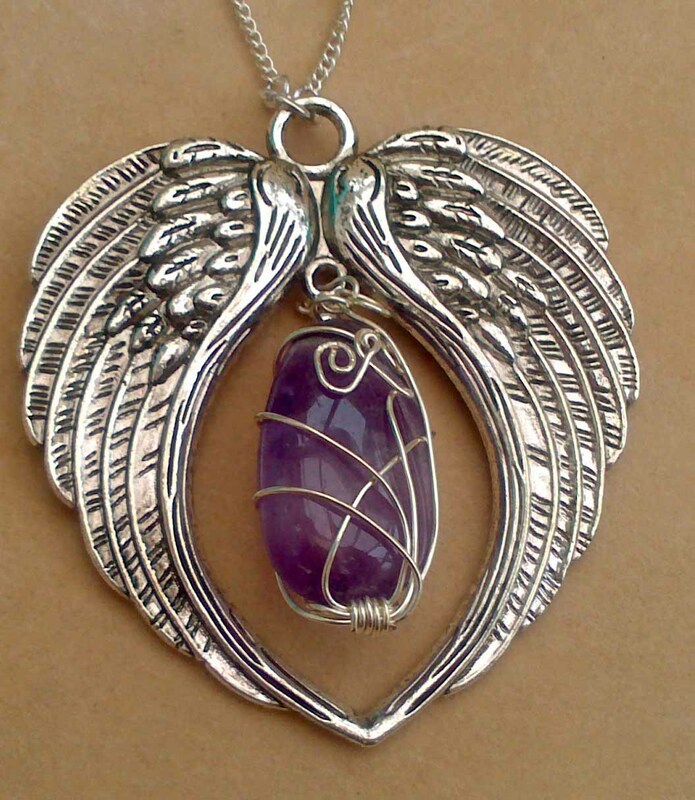 Amethyst is great for meditation as it calms the mind and takes you to deeper understanding. It also improves memory and enhances motivation. It helps balancing out your emotions and promotes love of the divine. This stone is one of my favourites and inspired me a lot to create different designs. If you wish to have this stone as a jewellery to enjoy its vibration and healing power constantly, have a look in my shop. There might be just the one there for you that takes your fancy and matches your personality. Enjoy. ← Are you really living your life? Let the Magic begin in 2015!